I am currently a Ph.D. Candidate in Visual Intelligence Lab, School of Computer Science and Technology, Harbin Institute of Technology, supervised by Prof. Hongxun Yao, and also a research intern at SenseTime, working with Wenxiu Sun. Before that, I received my Bachelor's and Master's degrees from Hefei University of Technology and Harbin Institute of Technology in 2015 and 2017, respectively. 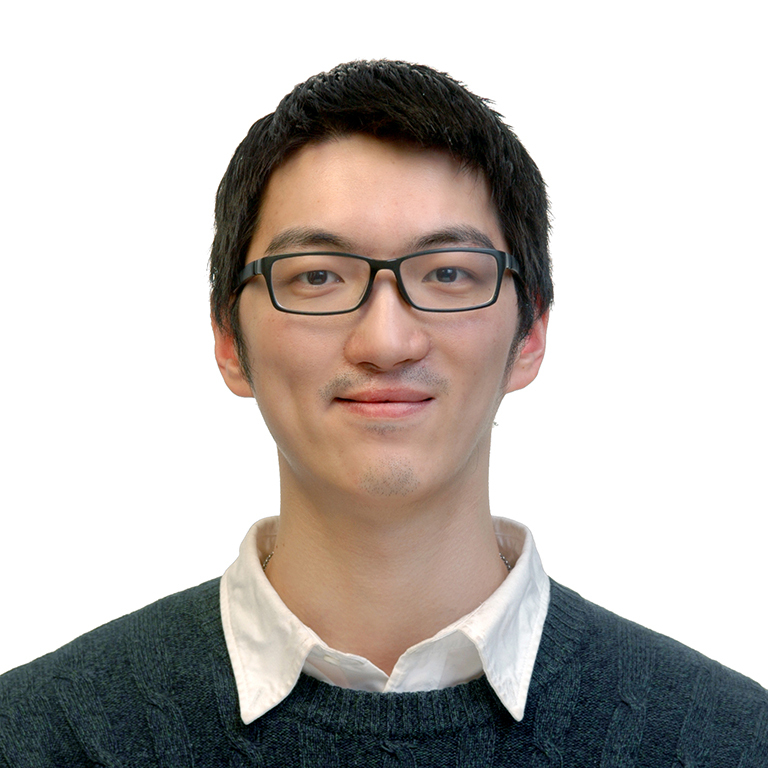 My research interest mainly focus on 3D reconstruction, computer vision, and machine learning. Haozhe Xie, Hongxun Yao, Xiaoshuai Sun, Shangchen Zhou, Shengping Zhang, Xiaojun Tong. Pix2Vox: Context-aware 3D Reconstruction from Single and Multi-view Images. arXiv preprint arXiv:1901.11153, 2019. Haozhe Xie, Hongxun Yao, Xiaoshuai Sun, Shangchen Zhou, Xiaojun Tong. Weighted Voxel: a novel voxel representation for 3D reconstruction. International Conference on Internet Multimedia Computing and Service (ICIMCS), 2018. Haozhe Xie, Jie Li, Hanqing Xue. A survey of dimensionality reduction techniques based on random projection. arXiv preprint arXiv:1706.04371, 2017. Haozhe Xie. Research on dimensionality reduction methods based on random projection. Master's thesis, Harbin Institute of Technology, 2017. It's a cross-platform online judge system based on Spring MVC framework. Judgers and web module communicate with each other by message queue called ActiveMQ. Tiny DNN is a C++14 implementation of deep learning. It is suitable for deep learning on limited computational resource, embedded systems and IoT devices. It's a free cross-platform desktop application that delivers fast, reliable and secure access to the open internet for users in censored regions. It uses Google App Engine as a proxy server through the firewall. Shadowsocks-Qt5 is a native and cross-platform shadowsocks GUI client written in C++ with Qt 5. It supports traffic statistics and server latency (lag) test. Itreplaces Google and Gravatar links with reverse proxy servers in China to speed up page loading for Chinese users. It helps format BibTeX entries to display a bibliography or cite papers in WordPress. The content of Publications section in this page was generated by this plugin.